Thanks, I will try this. I came to this page when I clicked on the link in my email, so there must be something wrong there because, surely, if I click on the tracking number in my email it should take me to the correct page/be a valid link? I'll try to make those changes above and see how that goes. nextstoplost I would make these changes in the Shopify notifications template. This way once it is sent in an email it will have an actual link not a broken one! So you can test it right away! HI @Magda I have added http://www.17track.net/en/track?nums= in my oberlo settings but don't know where to put it in the code of my notifications template. Do you know if there is a step-by-step somewhere? Or can you give me the location for the link? Also, some good news... I will be setting up my facebook and instagram and connect them to my store - hopefully tonight. And then I will start marketing while still working out a few details on my page (I'm assuming it'll take a short while until people will actually go on my page to buy..). Sorry to hear you are still having some trouble. Here is the guide that goes step-by-step. Just copy it from the link and then replace the whole thing in Shopify. You can also offer tracking on your store. You can do this by creating a page and then linking 17Track. Just let your customers know to take their tracking number and throw it in there. Note it will take about 2-5 days for it to become active as waits to get to a checkpoint! Ok, so it seems that some of the links work. Maybe it's due to the post office. Do you know if it would be possible to track products on my page directly? Or show the status of the delivery on my page? Also, I seem to struggle finding anything about the currency on my page. I think it is USD but in one of the shipping confirmations I received for my samples it said NZD? I.e. a product I had priced at $19, was marked in this email as NZ$19 which less than US$19. I just want to make sure I work our my pricing correctly to not make a loss. I'm not sure about the tracking on your site, but as for the currency, this can be a bit tricky at first. Since I'm from NZ, my store is 'in' NZ, so the currency is NZD. 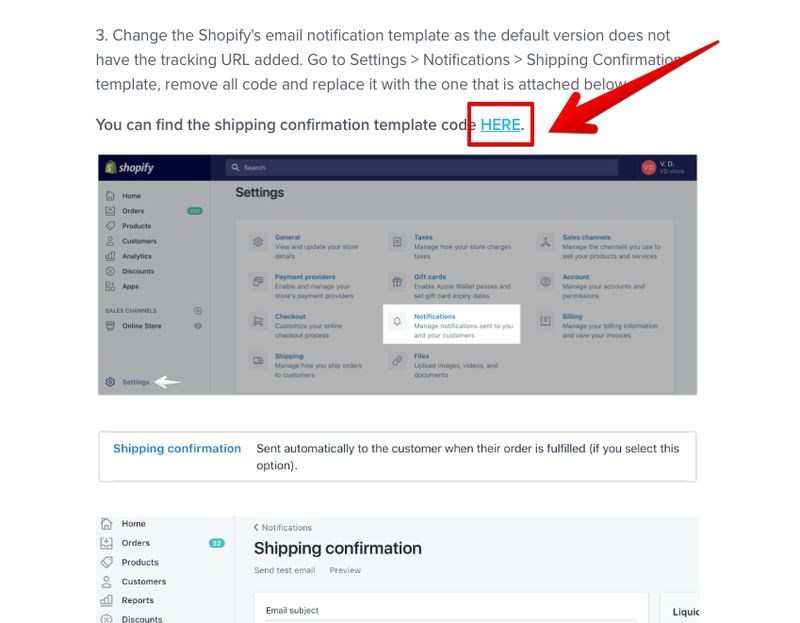 (Accessed through Shopify Admin Page > Settings > General > Scroll Down. This is because of the default 'payment provider' (a payment provider is a service that allows people to send money to you) each have their own way of charging you, but since you're in NZ I recommend changing your provider to Stripe (Settings > Payment Providers) and setting the currency to USD. That way, the main currency of your store will be USD, and you can install an app to show the converted rate to people from other countries. chopp amazing explanation of currency in Shopify!